We made GRIND so anyone could make a great cup a coffee every time they brewed. 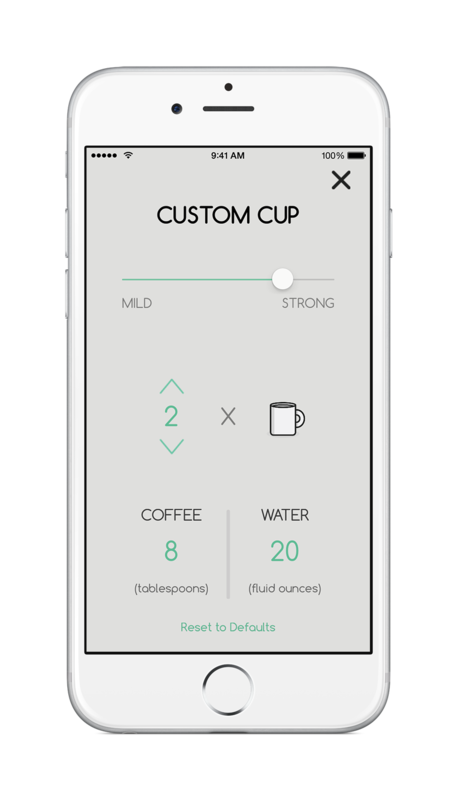 From the newbie who was just gifted a French Press to the pros who want a fun timer and customizable weight calculation app, we have you covered. We support brewing recipes for the common brew methods. Pick a mug and make as much as you need. Max out your brew however you see fit. Have a party? Add as many cups as you need. Choose whatever unit suits your style best. GRIND will guide you step by step while you make your perfect cup of coffee. From water temperature to how long to press, every step is covered. Enjoy it while you're still half awake in the morning or when you have friends over! GRIND is made for iPhone and Apple Watch so you always have the perfect brew companion nearby.